"It is the end of an era," says the singer just before taking the stage for a show with his sideband, Jon Bon Jovi & The Kings of Suburbia at Rogers Arena in Vancouver, Canada. 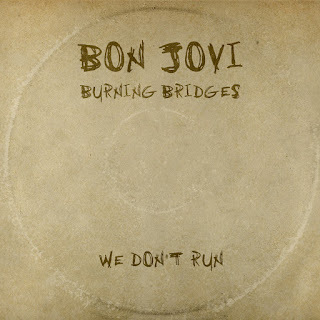 The news comes one day after the release of Bon Jovi's "fan album," Burning Bridges. The record, he explains, is a collection of songs that was meant to accompany the group's upcoming 12-show tour of Southeast Asia, but in reality, it was something more, he said. "[It fulfills] a commitment to Mercury Records," he tells Billboard. "After 32 years, we have parted ways. That is the big news. If you listen to 'Burning Bridges,' the song, it is clearly spelled out." Read the rest of the article on Billboard. We don't know whether Bon Jovi's going with another label or if they're releasing the next album independently (although they did sign a new management deal with Irving Azoff earlier this year). But hopefully everyone can now calm down about the non-existent attack on Richie. Jon Bon Jovi has sung a Mandarin love song, The Moon Represents My Heart. It was done to commemorate the Qixi Festival (aka Chinese Valentine's Day), which falls on the seventh day of the seventh month of the Lunar calendar. Bon Jovi will play their first ever shows in China in September. The song was popularised by Teresa Teng, whose music my father loves. So now I have to go and tell him that some white kid from New Jersey is speaking (singing) better Chinese than me, a woman of Malaysian Chinese heritage... Thanks Jon! :P In all seriousness though, I think it's pretty cool that Jon has done this. Not only is it a nice gesture for Chinese fans, Mandarin isn't exactly the easiest language to get your tongue around. 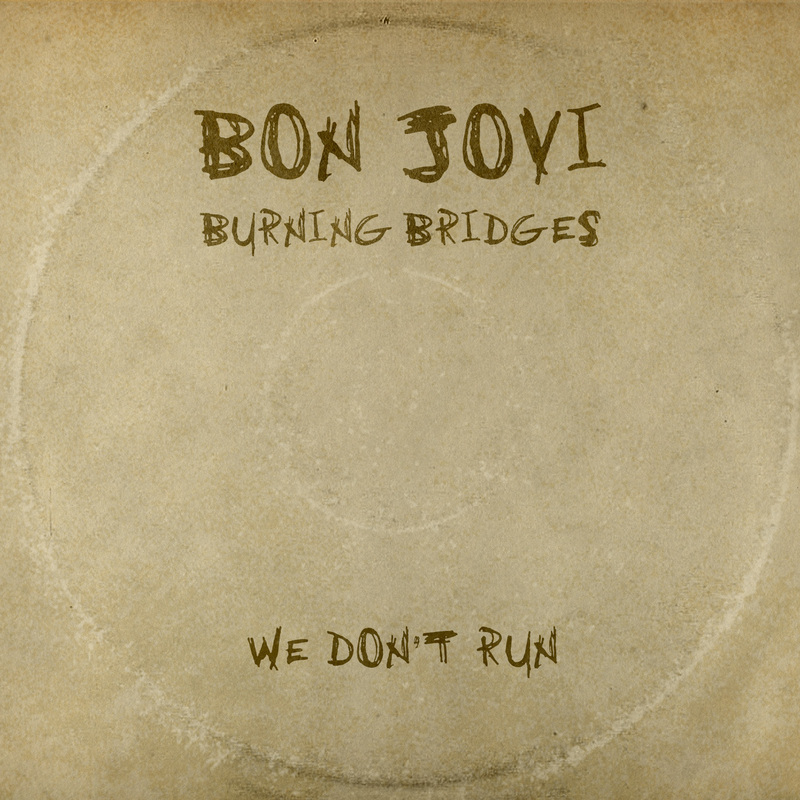 Three more songs from Bon Jovi's upcoming Burning Bridges album have been released in full. Watch the lyric videos below. Check out the lyric videos for We Don't Run and Saturday Night Gave Me Sunday Morning. 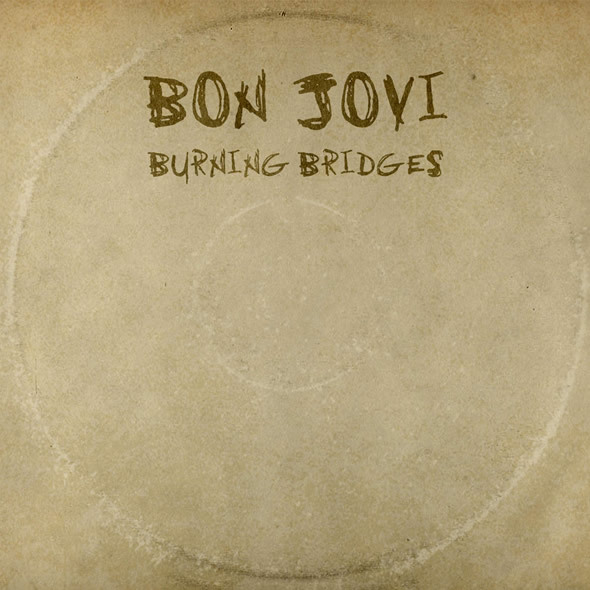 Listen to 30-second previews of all the songs from Burning Bridges. Are you looking forward to Burning Bridges? What's your favourite song so far?